Want to dress up your computer’s desktop background and show your orange and blue colors? Select from several available wallpaper designs. 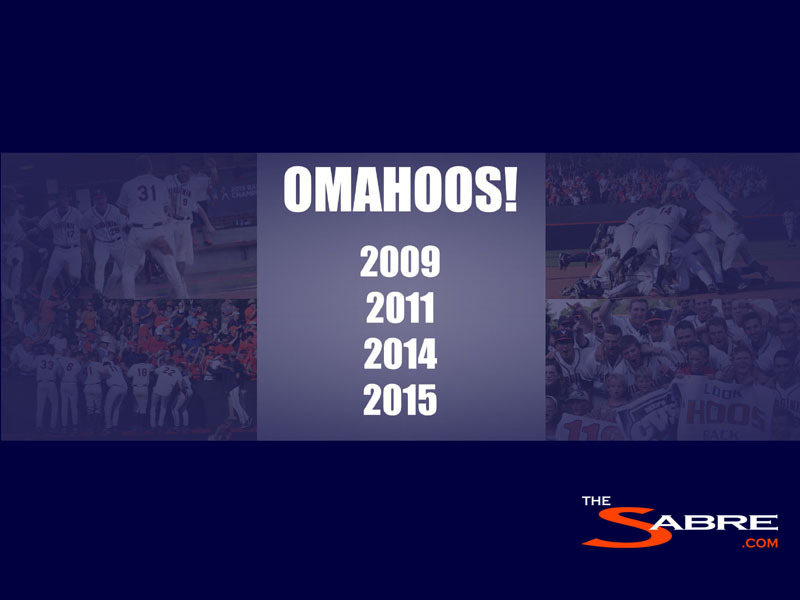 Go Hoos! 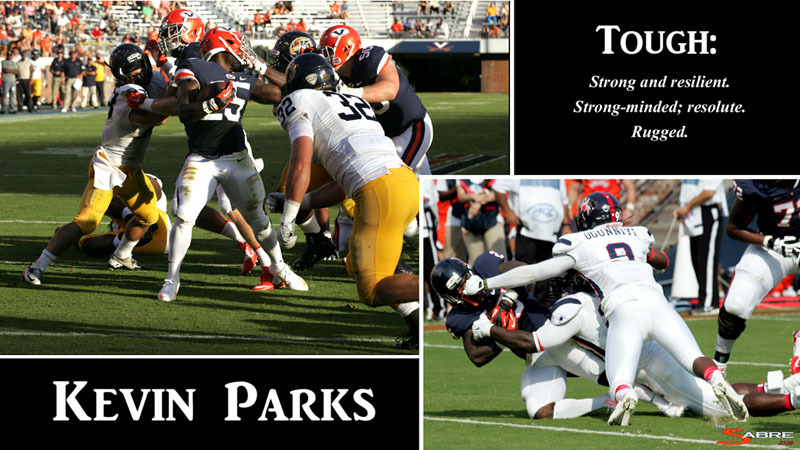 Running back Kevin Parks continues to climb the charts in the UVa record books, but what arguably what makes Parks special is his toughness. He always fights for extra yards, plays hard regardless of the score, and finds a way to get in the end zone. In both of the images above, Kevin Parks scored a touchdown despite being grabbed by the facemask. Tough! An all-time favorite, this is a photo of Ahmad Hawkins as he celebrates his game-winning touchdown. The touchdown capped off a dramatic second half, 22-point come-from-behind victory over Virginia Tech to close the 1998 season. The win marked the greatest comeback in the school’s history. 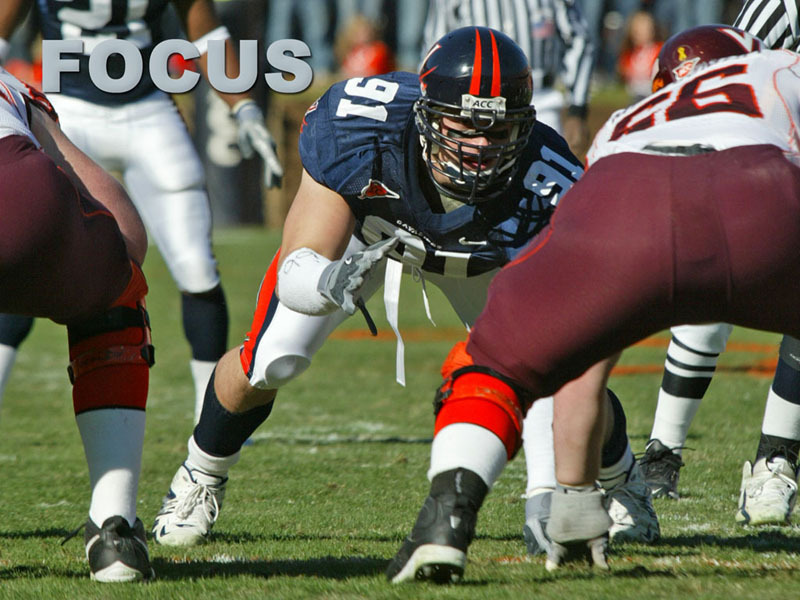 Chris Long was a dominant force on Virginia’s defensive line, at times nearly unstoppable. This photo is a close up showing his intense focus prior to the snap of the ball. 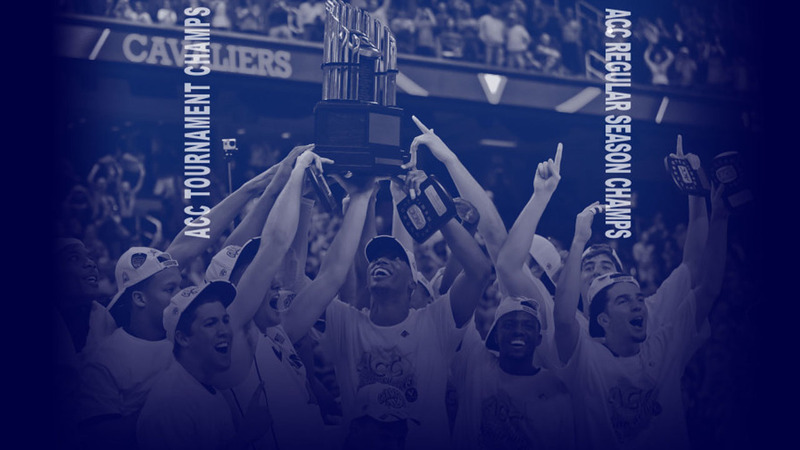 The 2014 Virginia men’s basketball team made history when it swept the ACC Regular Season and ACC Tournament Championships for the first time in program history. 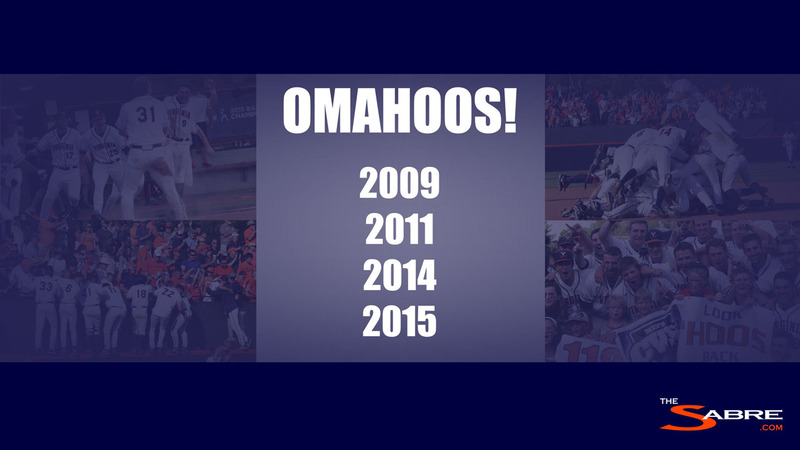 The Hoos won their first outright regular season title since 1981 and their first tourney title since 1976. 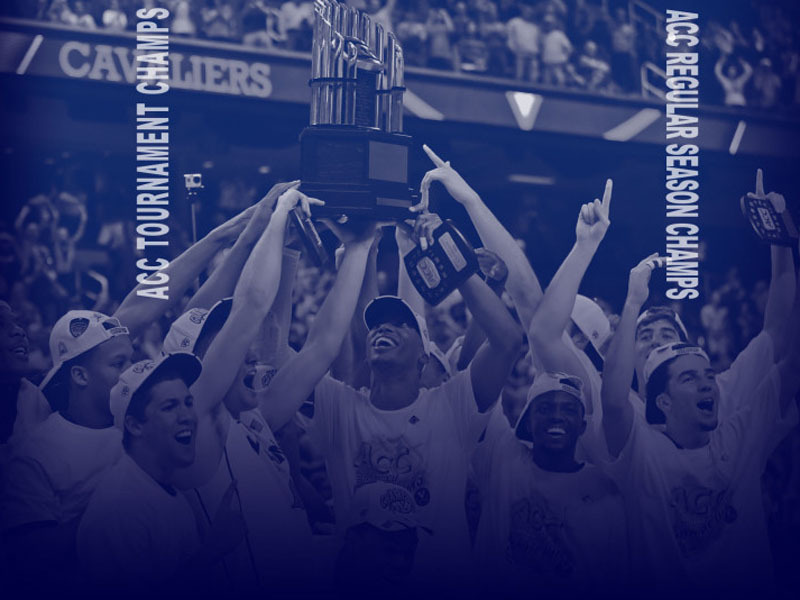 This image served as the site’s background for the rest of the 2013-2014 UVa sports year and now you can use it as your desktop background too! Superstar point guard Sean Singletary passed on the NBA to return to Virginia for his senior year, much to the delight of his teammates, coaches and Wahoo fans everywhere. 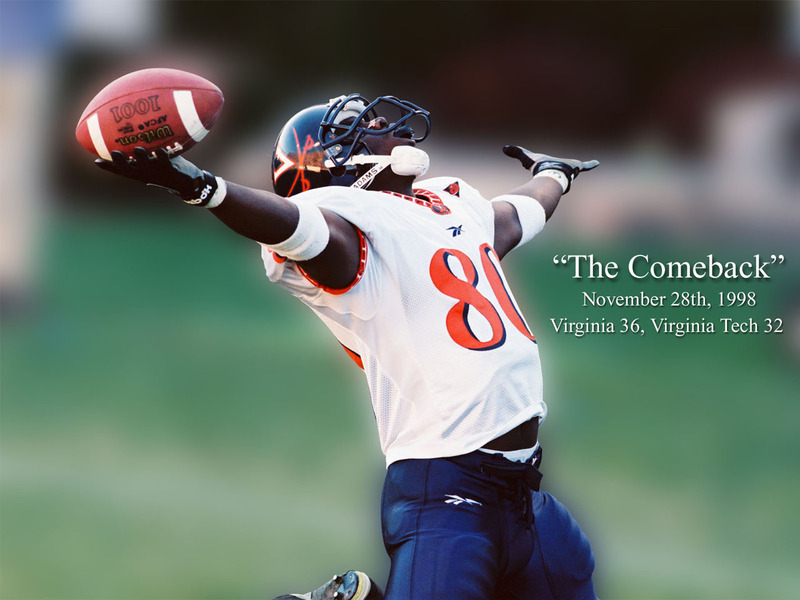 Singletary was arguably the most exciting basketball player to don a Virginia uniform since Ralph Sampson. The 2015 Virginia baseball team made history when it won the College World Series for the first time in program history! 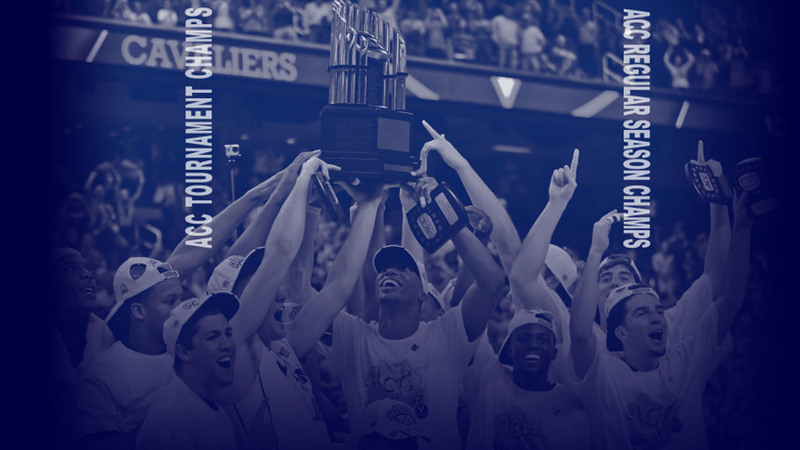 The trip to Omaha, Nebraska was the fourth for the program and the site celebrated the occasion with this background throughout the summer of 2015. You can now use it as your desktop background too. 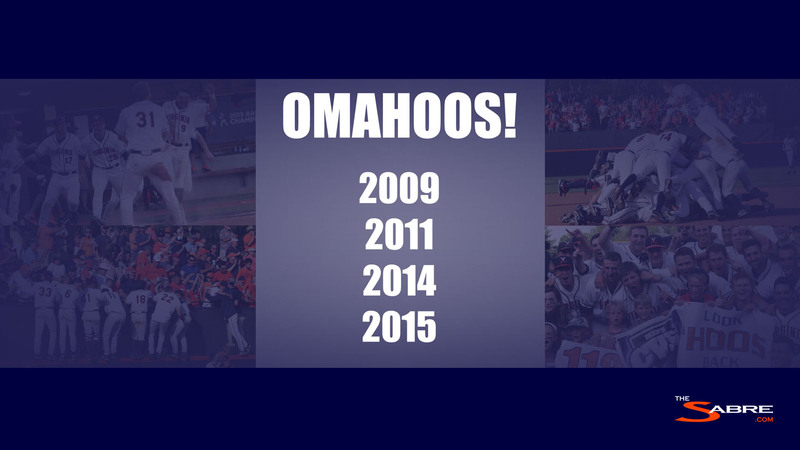 Go Hoos! 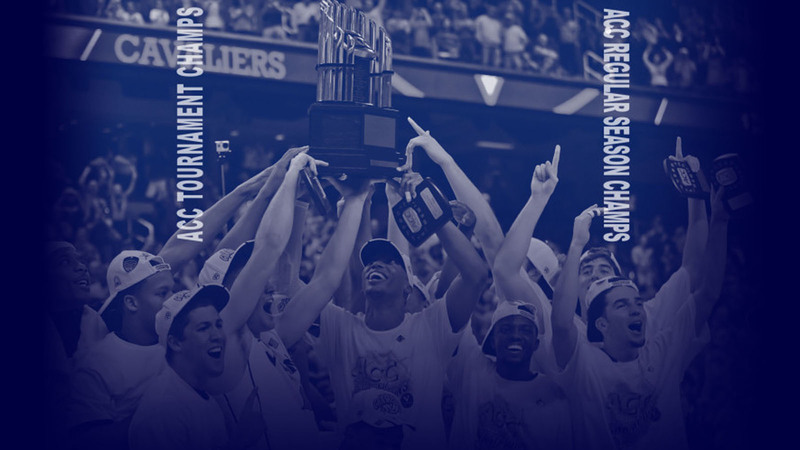 The following V-Sabres background images are for personal use only, and are not to be distributed for money or services without the expressed written consent of the University of Virginia Licensing and Trademark Office. 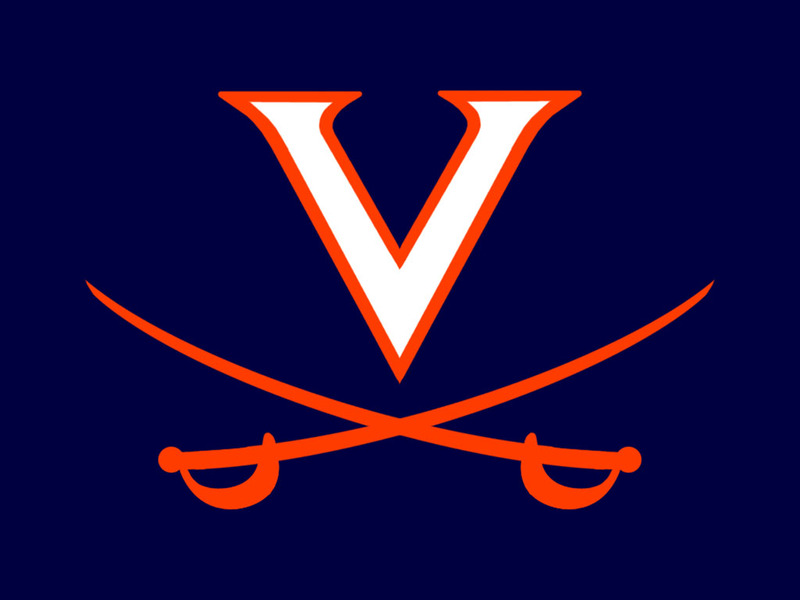 The V-Sabres, or ‘V’ with Crossed Sabres, logo is an official trademark of the University of Virginia. 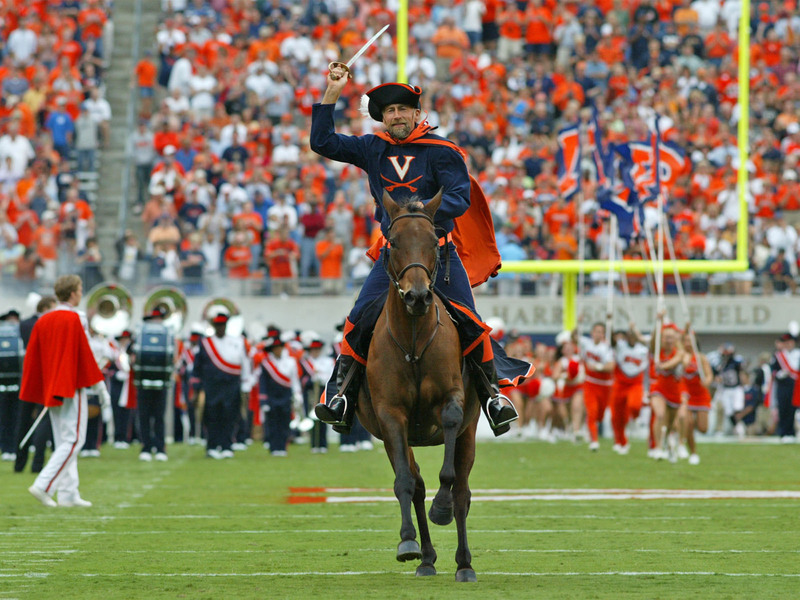 This photo of the Cavalier on Horseback was shot from behind one endzone while the mascot led the cheerleaders and team onto the field. The photo was taken during the 2005 football season. 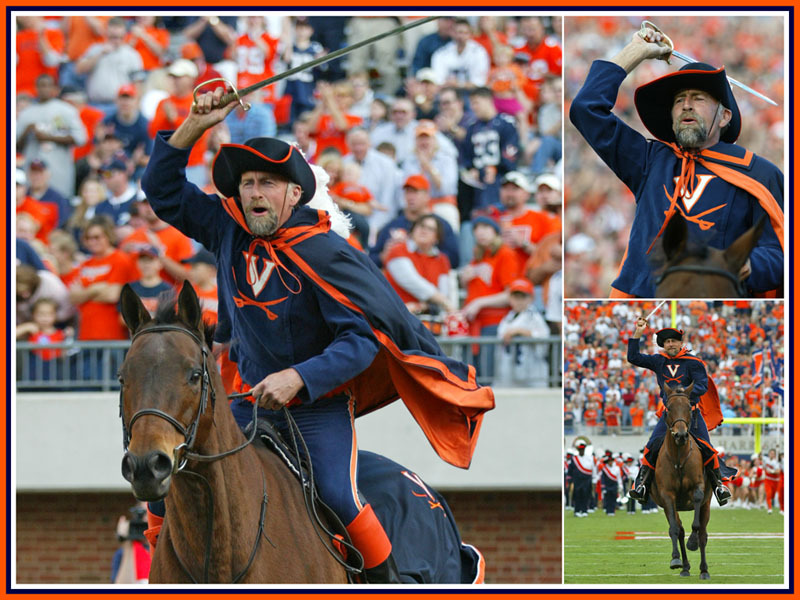 Off and on since 1963, the Cavalier on Horseback has been a crowd favorite and Virginia tradition. The mascot was permanently brought back in 1989. This collage shows three photos of rider Kim Kirschnick on his polo horse (nicknamed Sabre).